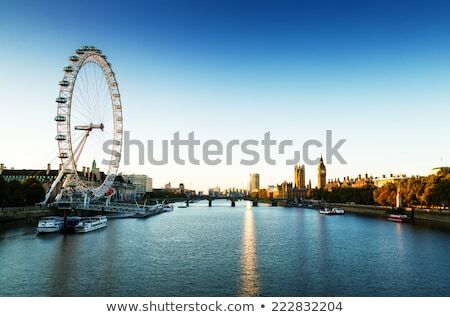 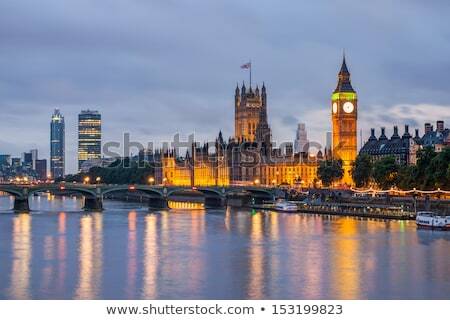 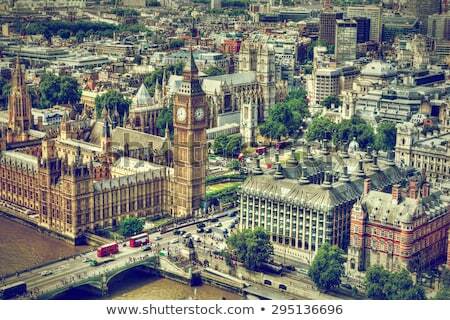 Stock photo: LONDON - OCTOBER 6: London Eye and Westminster Palace on October 6, 2014 in London. 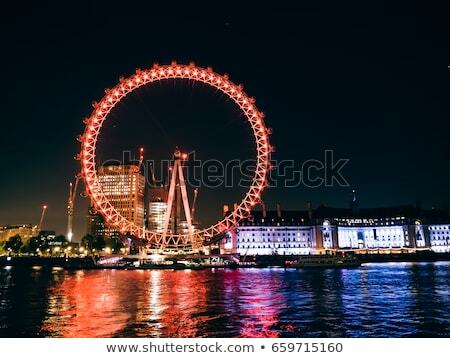 The largest Ferris Wheel in Europe, structure of the London Eye is 135 meters tall and 120 meters in diameter. Online since November 5, 2014.